Get through this maze by listening to the word and clicking the appropriate picture. 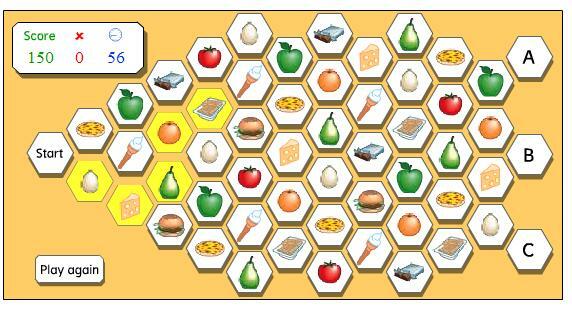 This engaging game tests your knowledge of food vocabulary. If you get it wrong you'll have another chance, but there is a time limit!